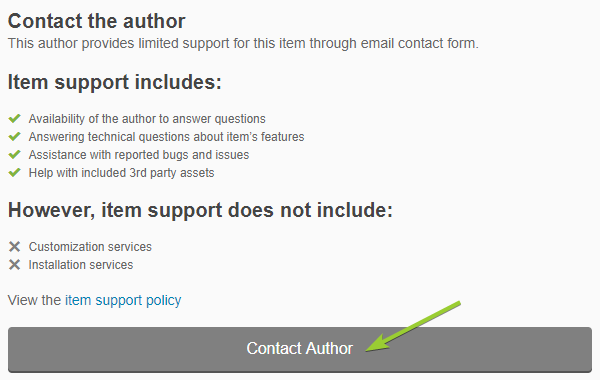 There are two official areas to send in a support ticket. To be you of best service, please always escalate a new ticket for a new issue/question. 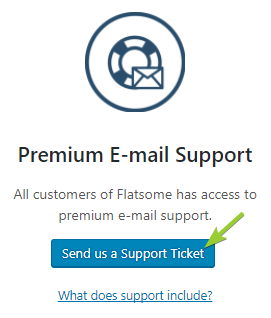 It's best to not re-open an old ticket by replying to it with a new question since the support platform is handled and maintained by more than one support engineer. 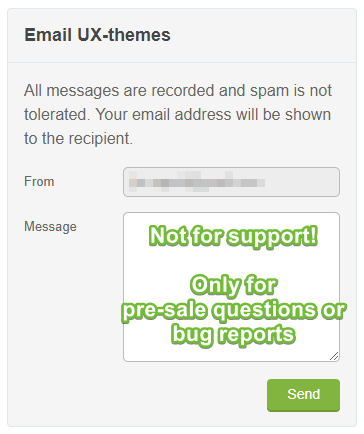 Please do not use the UX Themes Envato profile contact form for support tickets.